In the Kairali Yoga Dream Retreat Competition. Tell us about your dream health retreat to be in with a chance of winning one of our six amazing prizes of a total value of $20,000! Imagine the ultimate experience of personal wellbeing and relaxation and describe it to us in 200 words or less. Feel free to choose any location, treatments and activities to create your dream retreat experience. Submit your entry before 15th Sep 2013, and find out if you have won one of our amazing prizes on the 15th October 2013. What wellbeing activities would you include and why? What other therapies and why? 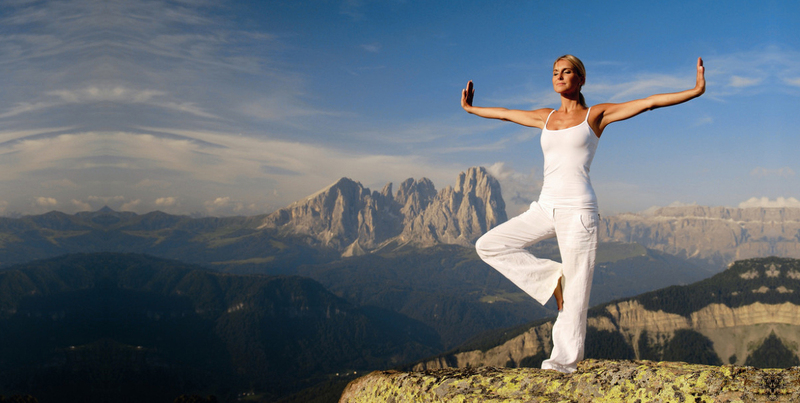 See Kairali Yoga’s retreat programs for inspiration! My dream retreat would maximize the healing power of Ayurveda, by giving a carefully tailored, gentle program of Yoga to support Ayurvedic Panchakarma. 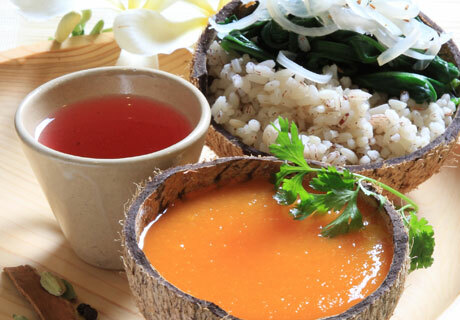 Panchakarma is an intense detox, where most benefits are gained by utterly surrendering and soaking up the experience. Therefore, I would have a very slow morning Yoga pranayama and asana practice to set the mood for the day. 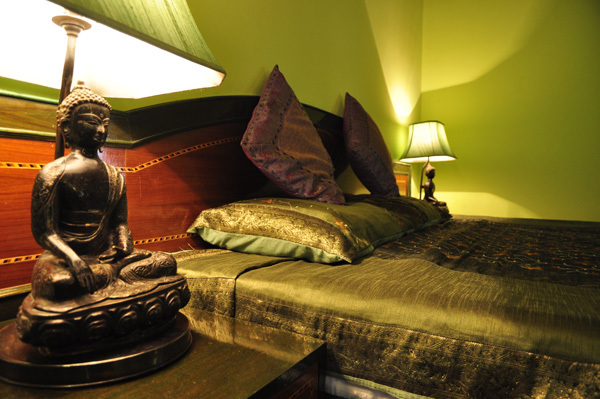 Then, an Ayurvedic massage session followed by a half hour Yoga Nidra, or deep guided meditation. Following this, lunch, followed by group time to chat and drink herbal tea. 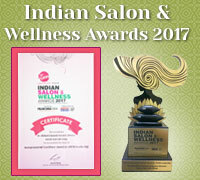 The second Ayurvedic treatment massage would be in the afternoon before a very slow session of Yin Yoga and meditation. A light meal in the evening would be followed by a spiritual talk or movie, or maybe a relaxing music performance. 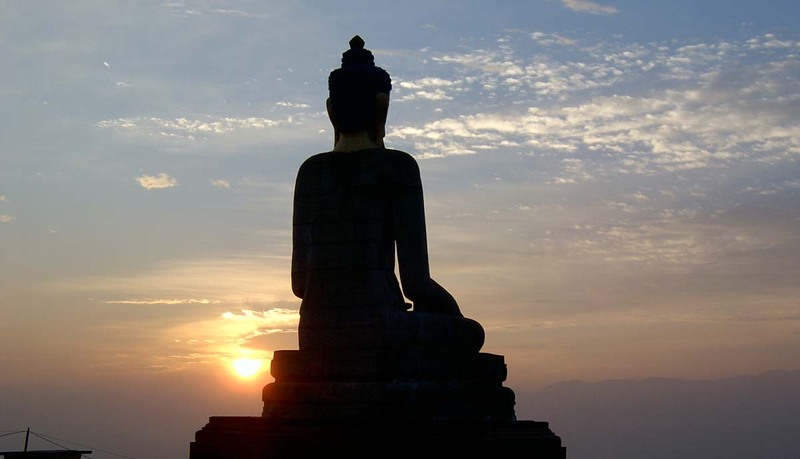 The retreat location should be somewhere very natural and private, that allows guests to experience complete tranquility with all the healing benefits of nature. 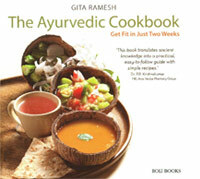 I would suggest a jungle location; Kerala in India would be ideal, especially as it’s the home of Ayurveda! Georgy Baala - Managing Director of Tathaastu Magazine, New York and India. Mr. K.V. Ramesh – Managing Director of Kairali Ayurvedic Group. 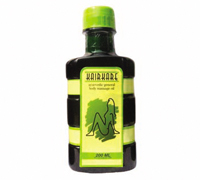 Dr Chandra Sekhram - Kairali Ayurvedic Group’s most senior Doctor, with 45 years experience. Chamunda Swami Ji – A highly respected spiritual leader and healer who expounds the truth that LOVE is the first step to enlightenment. 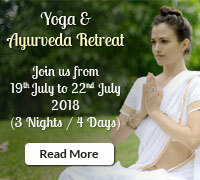 - Kairali’s Ayurvedic Panchakarma retreat – worth 3071 EURO plus cost of flights. 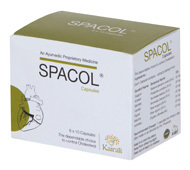 - Kairali’s Weight-loss Program – worth 2878 EURO plus cost of flights. 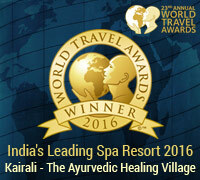 - Kairali’s Holistic Treatment for Rejuvenation and Detoxification – worth 2788 EURO plus cost of flights. A 14-day luxury retreat for two at Kairali’s Ayurvedic Healing Village in Kerala, India. Excludes flights. 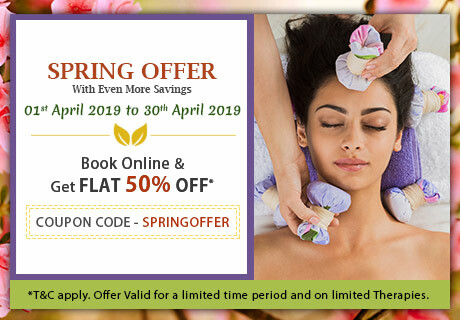 - Kairali’s Ayurvedic Panchakarma retreat – worth 3071 EURO. 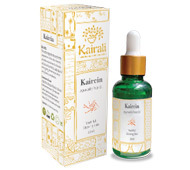 - Kairali’s Weight-loss Program – worth 2878 EURO. 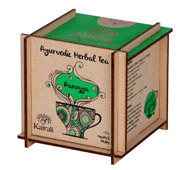 Each runner-up will receive a luxury hamper of Kairali’s Ayurvedic herbal body and skin care products, shipped worldwide by air courier. 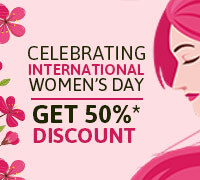 Submit your entry before 15th Jan 2014, and find out if you have won one of our amazing prizes on the 15th February 2014. All fields marked with an(*) are mandatory. 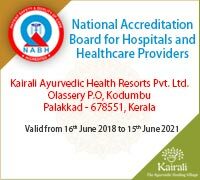 Applicants must not be an employee or family member of an employee of Kairali Ayurvedic Group. The prizes are non-refundable and non-transferable with no cash alternatives. The winner must contact the retreat center to confirm their dates. If the winner wishes to change their retreat arrival dates, he/she must do so at least one month before the original arrival date. 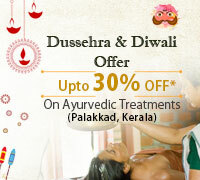 Kairali Ayurvedic Group has the right to market, distribute and advertise any submitted retreat ideas. The winner’s name may be displayed on online, print and visual media. Winners are advised to get their own travel insurance. If the winners miss their flights Kairali Ayurvedic Group will not be held responsible, including force majeur or any circumstances beyond our control. By entering the prize draw you agree to these Terms & Conditions.